Comfortable and stylish shoes for women with wide feet. Clogs to flats, sandals and more - styles that fit comfortably. No need to fret if you've got wider feet or you're just looking for shoes with a much roomier fit. 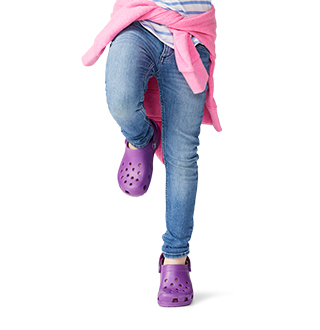 Crocs™ has got you covered with tons of different styles of wide shoes for women. 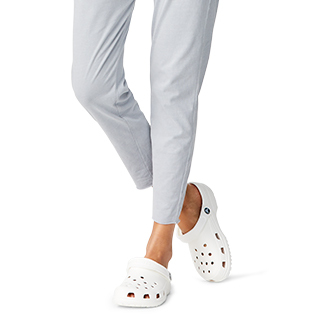 Crocs™ women's wide shoes come with the signature comfort that Crocs is known for along with the spacious fit to give your feet the room they need. Who said you had to have petite feet to have stylish shoes? 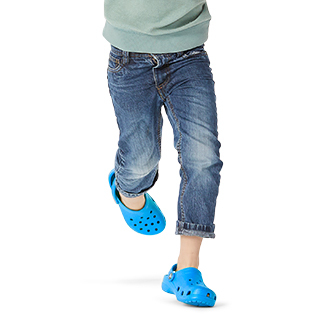 Crocs™ spacious wide shoes are here to keep you stylish no matter what size shoe you wear. 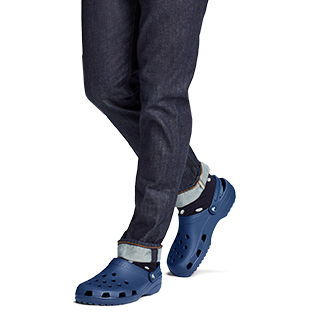 Try on a pair today and enjoy the comofort that everyone raves about from Crocs!